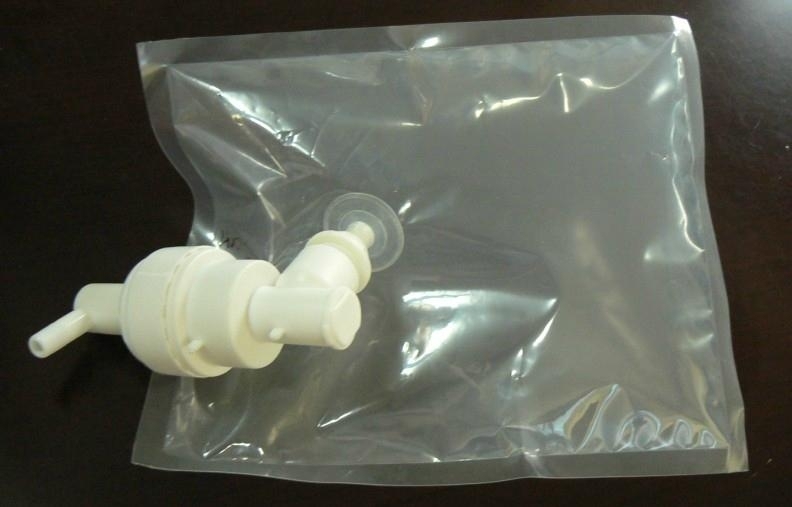 Specifications︰ The most convenient and widely used dispensing system today, the Soft & Silky line features contamination-free sealed pouches with integrated dispensing tubes in a broad range of products and sizes. 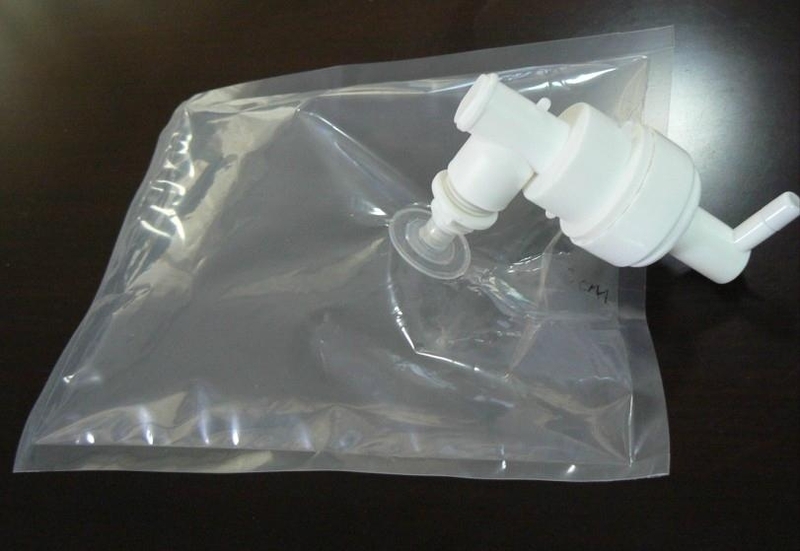 • 800mL - The most common bag-in-box size and designed to fit most competitive dispensers. • 1200mL - Lasts longer, requires fewer change outs and reduces labor. Utilizes the shorter, large diameter tube assembly. From 500ml,800ml to 1000ml or 1200ml.